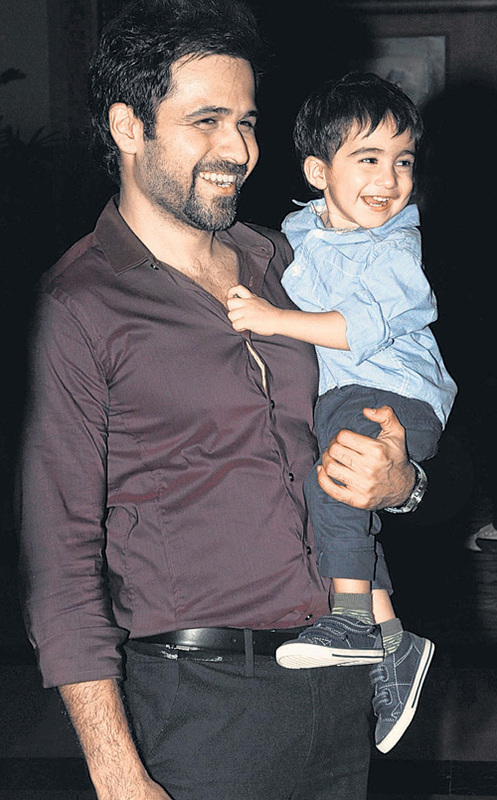 Bollywood hottie Emraan Hashmi’s four year old son Ayaan had been ailing from a tumor, speculated to be cancerous. He was diagnosed with first stage kidney cancer. The good news is that Ayaan had now been successfully operated on Monday at Hinduja Hospital in Mumbai. The tumor had been successfully taken out and was detected to be benign and not malignant. The biopsy of the same will arrive shortly. Emraan and the entire family are highly relieved with this progress. Emraan was in deep stress lately, dealing with Ayaan’s condition. Now that the surgery is successful, he can breathe easy. He tweeted his heartfelt thanks to his fans online and requested them to keep Ayaan in his prayers. “The tumor is out. Ayaan’s a fighter. The doctors have done a fantastic job, i cant thank them enough. Please pray for Ayaan”. 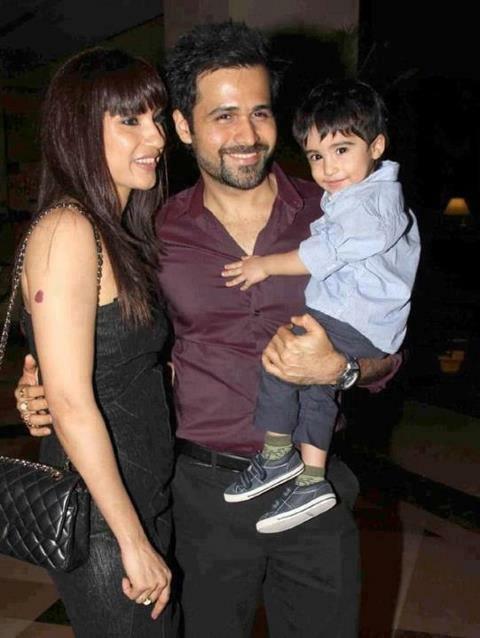 Ayaan is the first child for Emraan and Parveen, who were married in 2006. Hashmi was last seen in Ek Thi Daayan and Ghanchakkar. He is currently filming for films Ungli, Shaatir and Hamari Adhuri Kahaani. Most of the film fraternity expressed joy over this development, giving their blessings to the little Hashmi and supporting Emraan in the troubled time.